The number of IT security job postings is increasing every year as per renowned job sites. The package is ideally suitable for delegates who are already in the networking industry and willing to break into Network IT Security. It offers all the extensive hands-on “network security training” you need to uplift your skills required by an employer and fully equipped for their upcoming IT challenges in the IT networking and security field. The unique combination of Industry demand CV, Job Interview preparation will transform an ordinary candidate to a strong one in front of a potential employer. Looking to increase daily rate (contracting)? Want to make an entry into the industry in a junior role or want to get the qualifications along with the skillset, look no further. 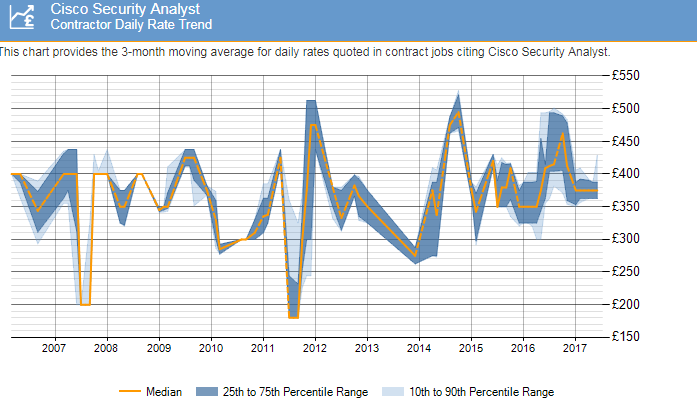 How about a notch higher with more emphasis on core network security concepts as well as more hands-on implementation with Cisco's ASA & Fortinet Firewalls. With our most popular choice you will be able to demonstrate your ability to implement network security defences with multi-vendor Next Generation Firewalls. With broader & deeper capabilities, differentiate yourself from your peers in defending network infrastructures. You also appeal to prospective employers by expanding your knowledge & skill base. *Offers only apply when registering a new package and cannot be used in conjunction with any other offer or promotion. After the initial purchase term, discounted products will renew at the then-current renewal list price. 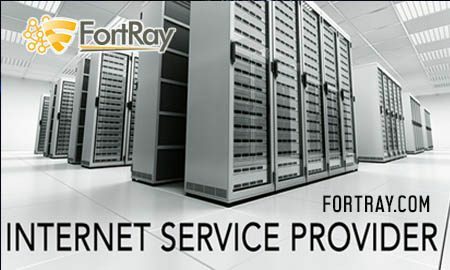 The subscription may be cancelled by Terms and Conditions for fortray.com. Valid only for companies and individuals.